This is a nice filly that would make a great prospect for reining, reined cowhorse, sorting, mounted shooting, Etc. 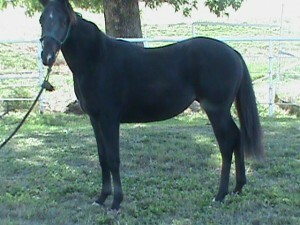 I need to sell my 3 year old filly. She has a great foundation and is ready to go in any direction that you wish to take her. She is reining and working cow bred. Hollywood Dun it and New Chex to Cash on papers. AQHA # 5090396. 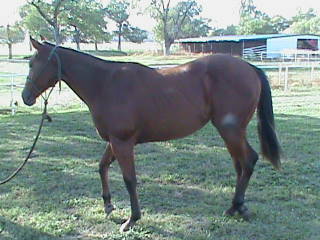 This horse has an awesome disposition and will make a great non-pro horse someday. 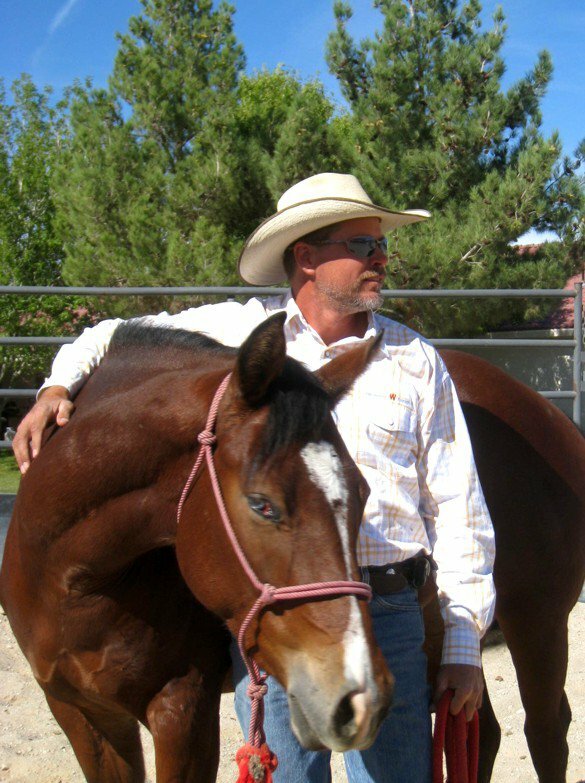 Has been shown in reining early this year. Has been around cows a little and looks to be very cowy. will go out on trail but can get a little nervous. does not spook and run just takes her time aproaching scary objects. She gets better on trail the more you ride her. She stands about 14.3. Ride her 1 handed or 2. She has been used as a lesson horse. She neck reins well. SOLD Thank You Joe From THe Virgin Islands.